When we discuss about the ideal dirt of a human being, a very common question comes to our mind as , which is Better- Ayurvedic or Raw Food Diet? From the view point of Ayurveda, we need to first judge the type of food which we are consuming depending on the digestive capacity and our body metabolism. 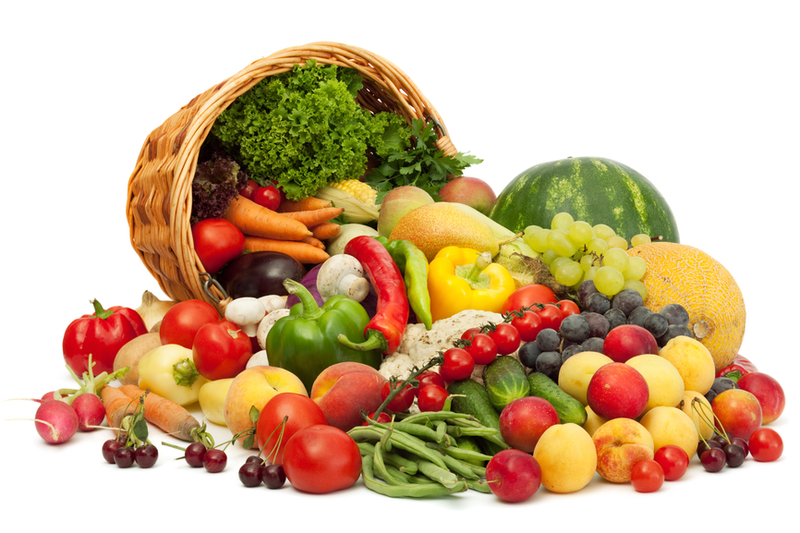 Raw food are generally dry, cold and rough which makes it difficult for Our digestive system to consume the food leading to poor process of food absorption and health issues. Ayurvedic system suggests cooked food for our system of digestion or in other words Agni as this makes the process of consumption and nutrition extraction easy for our body. 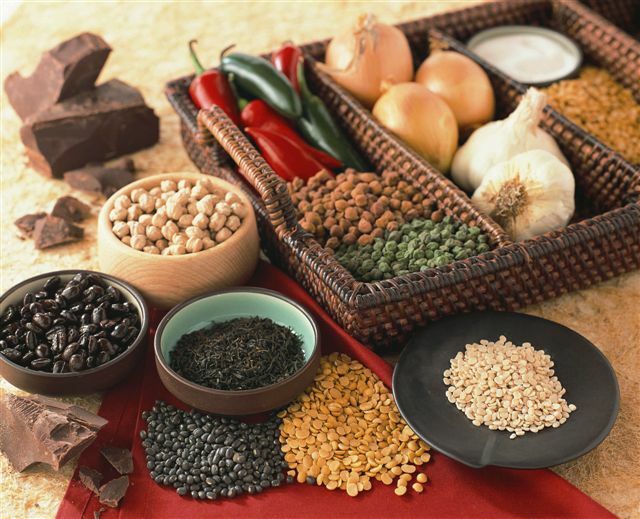 Both Ayurvedic food and Raw food contains good and bad feature. It will be better to say that a combination of 80/ 20 ratio of Ayurvedic and Raw food will give a good balanced diet to any native subject to the structure of body metabolism. THE PERCEPTION OF “YOGA” IN THE EAST AND WEST! Yoga School In India Provides Clarifications For The Benefit of Yoga Lovers! Yoga is an Art of Living which undoubtedly originated from India. The modern world has recognized Yoga as a proven-strategy to live a peaceful life, with complete healthcare, particularly in today’s hectic lifestyles. Many Yoga Lovers are eager to understand the basics for Yoga and want an answer to their doubt about Yoga, as perceived in the East and West. The world-renowned Yoga Teaching Institution, Yoga School In India (http://www.yogaschoolinindia.com/ ) throws more light on this subject, for the benefit of everyone interested in Yoga as a science. 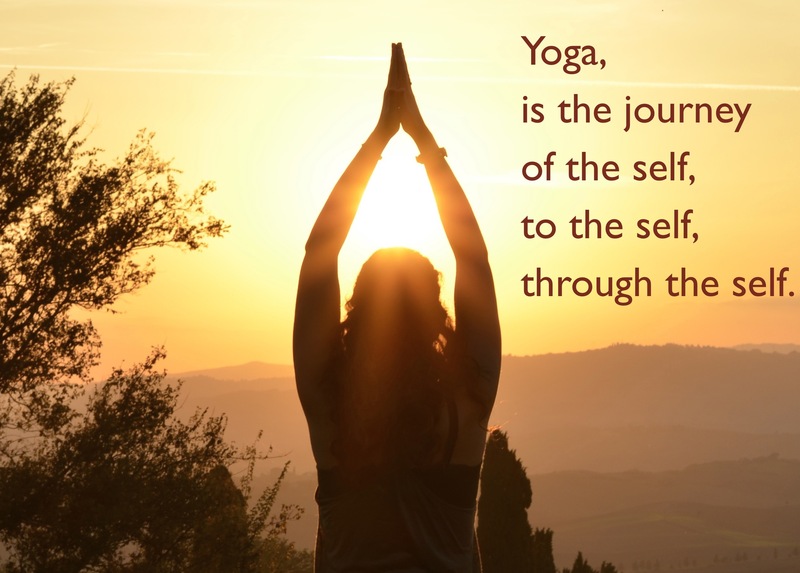 In order to understand the popularity of Yoga in the West, particularly in the U.S. the following quotation from the holistic health practitioner and Indian-American Yogic Guru Deepak Chopra will be apt. He says “Nearly 20 million people in the United States gather together routinely, fold their hands and utter the Hindu greeting of Namaste — the Divine in me bows to the same Divine in you” at the end of their yoga practice. These words linked to the popularity of yoga in America and it’s disconnect with its Hindu origins”. Originally, the awareness of Yoga and Indian Spirituality started, when the India-born Monk Narendranath Datta (later on widely became popular as Swami Vivekananda) landed in Chicago in 1893 and started his lectures. Eminent personalities like the Russian Novelist Leo Tolstoy, Harvard Philosopher William James, Aldous Huxely, Stravinsky, Laurence Olivier, Vivien Leigh, Somerset Maugham, Greta Garbo and Henry Miller and the like became the ardent fans of Swami Vivekananda. In the 1960s many Indian Yogic Gurus popularized Yoga in the Western Countries. Gradually there has been a shift in the perception of Yoga in these countries. Mainly people consider Yoga as some physical exertions to become fit. Nothing can be far from truth than this. For a specific question “What is Yoga?” – the Yoga School In India provides a pertinent answer that Yoga is not mere poses; it is not flexibility; it is not religion; but Yoga involves the body, mind and spirit. Yoga has excellent healing qualities of psychological, physiological and biochemical nature. It further adds that from the ancient sculptures anyone can understand that Yogic techniques have been widely described by Pathanjali, some 2000 years back. From then on Yoga has been taught to students in an atmosphere of serene, tranquil and quite nature in the forests by Rishis (who spent their life in penance). Following the footsteps of this Indian Yoga Teaching Methodology, Yoga School In India conducts regular courses on Yoga as a science, for global students. The Yoga Classes are conducted at Rishikesh, which is located at the foothills of Himalayan Mountain with its high peaks and snow-clad glaciers. Yoga in its original and traditional form, as preached by ancient saints is taught to the interested students at Yoga School In India. 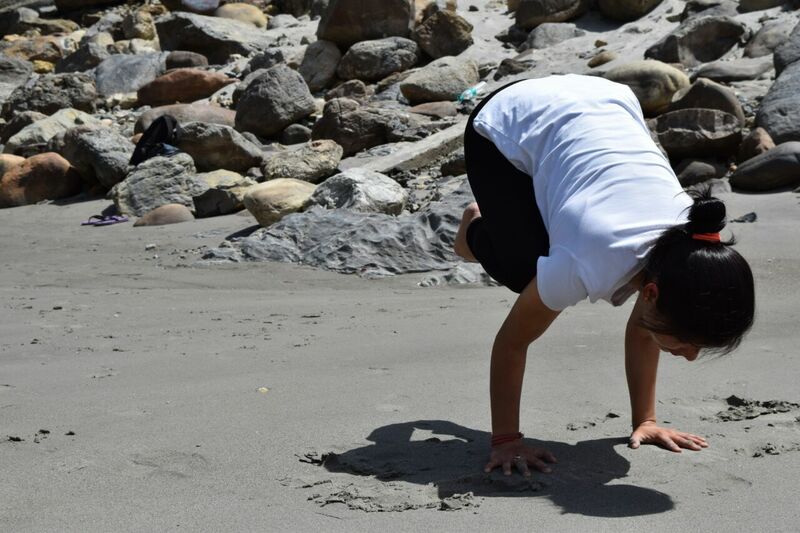 The students are provided with opportunities to learn Yogic Techniques, directly from exponent Yoga Masters in each and every branch of Yoga science, such as Atma Yoga; Hatha Yoga; Kiriya Yoga; Kundalini Yoga; Pathanjali Yoga Sastra and spiritual Meditation. 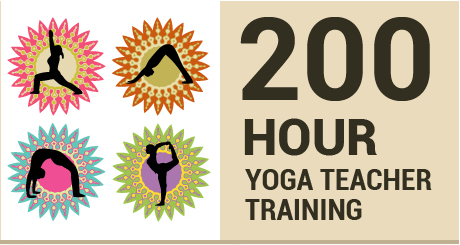 Yoga Teacher Training Classes are also conducted for specific durations of 200 hours and 300 hours for awarding globally-recognized Yoga Alliance, U.S.A. Certificates. After successful training, these students become Yoga Masters and can start their own Yoga Schools. 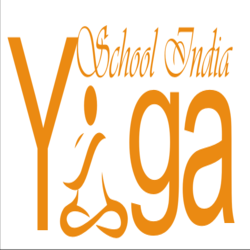 For complete details of Yoga Classes interested students can visit http://www.yogaschoolinindia.com/ . HOW YOGA SCHOOL IN INDIA IS CONSIDERED BEST OF THEM ALL? Yoga School In India Adduces Valid Reasons to Answer This Question! Yoga, as everybody knows, is the Art of Living with mental peace, complete health and realizing one’s inner-self thoroughly. Worldwide, Yoga has been very popular. Especially in the present day hectic lifestyles, people are craving for mental peace and complete health. This situation has increased the desire to learn and practice Yoga on a daily basis, manifold. Therefore the search for a best Yoga School that can impart comprehensive and complete training on Yogic Techniques has become vigorous from the global community. In order to help these Yoga Lovers to identify the best Yoga School, the internationally renowned Yoga School In India, Rishikesh (http://www.yogaschoolinindia.com) has come forward with the relevant and pin-point answer, to their nagging question how a Yoga School is considered best of them all. In this context, Yoga School In India explains the factors that decide about the merits and demerits of a Yoga School, and maintains the Yoga Institution that fulfills these requirements can be easily conferred with the title as “Best Yoga School”. Location: Yoga is a science where the body and mind should work in consonance to achieve the desired result. The Yogic student should practice the Art of Yoga in a completely calm and serene atmosphere. The place should be away from blaring noises and noise-pollution of a Metropolitan. It should be filled with pollution-free air and crystal clear hygienic water. There should be complete greenery to please the eyes and pacify the mind. Rishikesh in India is one such place that fulfills all the above requirements and more. It is located on the foothills of the Great Himalayan Mountains, on the banks of River Ganga. Purest water flowing from the snowy mountains, taking along on the way the essence of many herbal plants provides health to the body. Away from the noise of cities, Rishikesh provides complete silence, serenity and tranquility for learning and practicing Yoga, in this pleasant environment. Yogic Learning: The students aspiring to learn Yoga in this atmosphere should feel very comfortable without any hassles for their stay, and attain mental diversion out of the class-rooms. Rishikesh Yoga School In India provides all these services in ample volumes. Internationally Renowned Yogic Teachers: Learning from exponent teachers is important for any Art. It adds more weight to the education to learn any subject in and out. At Rishikesh Yoga School In India, the Yoga Teachers are exponents and internationally well-known. The Yoga Students learn directly from these respective Yoga Masters like Atma Yoga Expert; Hatha Yoga Expert; Kriya Yoga Expert; Kundalini Yoga Expert; Pathanjali Yoga Sutra Expert and two different Meditation Experts. Yoga Teacher Training: At Rishikesh Yoga School In India comprehensive study courses in Yoga Art are made available for 200 hours; 300 hours and other specified duration, to impart purposeful training to the Yoga Lovers to transform them as Yoga Masters. After successful training, these students are awarded Certificate which is recognized worldwide, since Yoga School in India is affiliated to Yoga Alliance U.S.A., and the curriculum is as per their guidance. With this Certificate they can start their own Yoga Schools back home.